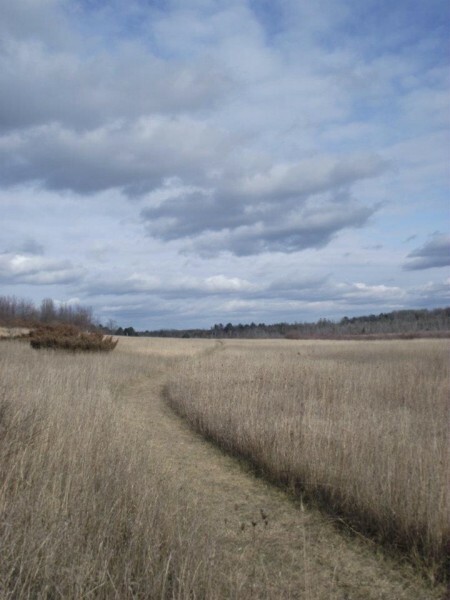 Protected by The Grand Traverse Regional Land Conservancy, owned & managed by Acme Township. 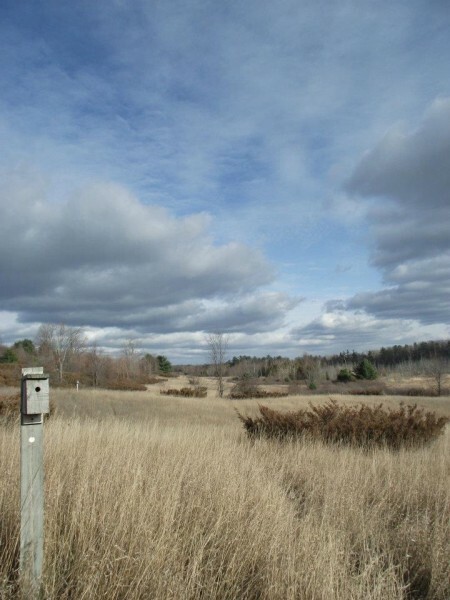 This property boasts trails and beautiful views of Yuba Valley including farms, forests, wetlands, and Yuba creek, all of which are part of a larger watershed that ultimately drains through the adjacent 565 acre Petobego State Game Area into the East Arm of the Grand Traverse Bay. The sheer size of the Natural Area protects over a mile of Yuba Creek from development which helps protect water quality and allows the natural processes and the interplay of biodiversity to continue mostly undisturbed. 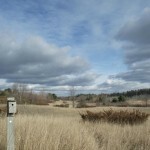 Home to whitetail deer, otter and mink as well as many birds and raptors (including a pair of eagles who nest in the area) this is a great place for wildlife viewing and birding while hiking, running, snowshoeing or hunting. Views overlooking the valley are best accessed from the parking area along North US31. Here there is an interpretive display and a 0.4-mile trail that loops to the edge of the ridge where magnificent vistas of the valley and creek below can seen from a well placed bench. For a longer hike and access to the valley, park at the trail head off Yuba Road. 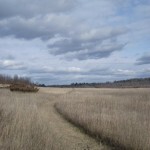 The point-to-point route runs almost the length of the valley where glimpses of the creek can be seen from the trail which moves through an open field landscape. A round-trip hike is 2.8 miles. For more information and trail map see: MichiganTrailMaps.com. Hunting is allowed. For more information and up-to-date rules and regulations, please contact Acme Township at (231) 938-1350.